For much of my life, Memorial Day weekend centered on spending time with my family, Gravel Lake, and the Indianapolis 500. Yet about 10 years ago, my holiday experience took on new meaning with the discovery of a World War II crash site in Papua New Guinea. 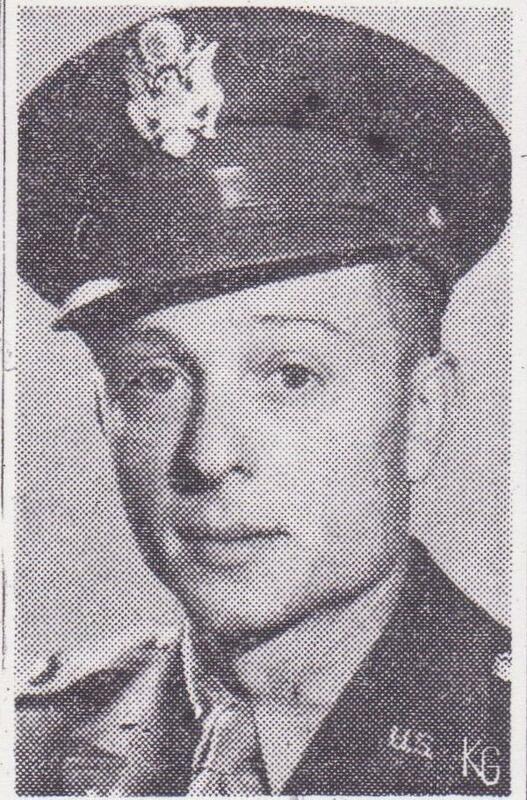 Francis “Bud” Piotrowski was born 29 August 1918 in Dowagiac, Michigan. 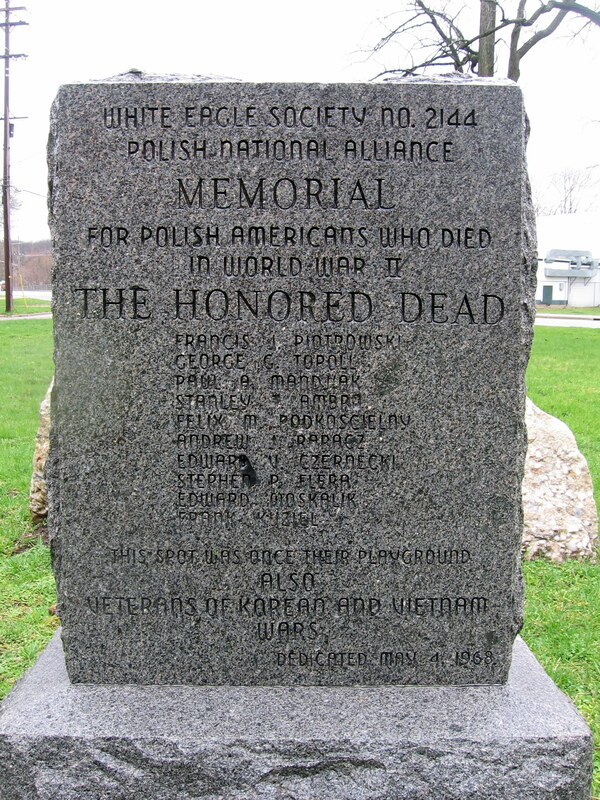 His family moved to Kalamazoo, Michigan shortly thereafter, where they quickly established themselves in the Polish neighborhood northeast of downtown. Bud graduated from Central High School in Kalamazoo in 1936, and majored in music at Michigan State College (Michigan State University today), graduating from there in 1940. An accomplished musician, Francis played the bassoon in the Wyandotte (MI) Symphony Orchestra. Shortly after his graduation from college, Bud enlisted in the U.S. Army in July 1941, and later graduated from Officer Candidate School at Fort Sill, Oklahoma. With the United States now fully engulfed in World War II, Bud was stationed at Fort Bragg, North Carolina before going overseas to the Pacific Theater. On 7 February 1944, 2nd Lt. Piotrowski and Maj. Earl Kindig were aboard a Piper L-4 on a reconnaissance mission near Gabutamon, Papua New Guinea. Last seen approximately 18 miles southwest of Saidor, the airplane vanished; extensive searches of the area yielded no trace of the aircraft or the two men. 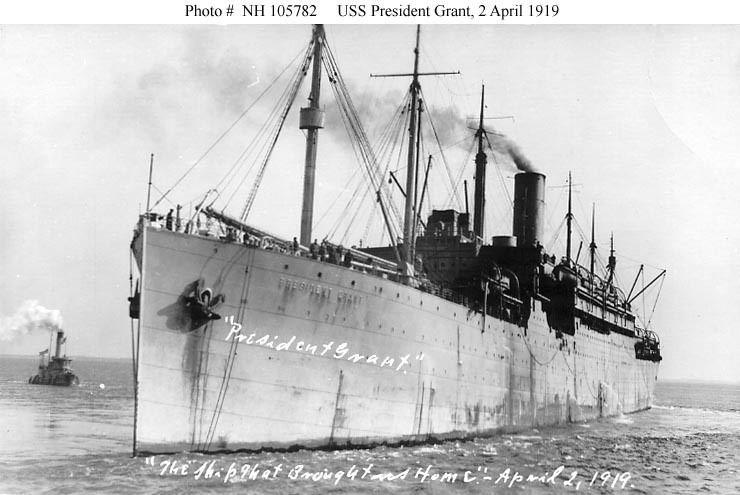 First designated as Missing in Action, Piotrowski was officially presumed dead by the War Department one year later, and was posthumously awarded an Air Medal and Purple Heart. Although Bud was lost long before I was born, my brother and I were certainly aware of our great-uncle’s story. Indeed, I vividly remember a conversation with my grandmother where she still expressed deep sadness and regret about never having learned what happened and where on that February day. More than anything, she just wanted a sense of closure, both for her brother and for the rest of the family. A few years after my grandmother died, our family was notified by the U.S. Army’s Central Identification Laboratory that a crash site had been found in Papua New Guinea. Human remains, personal effects, and aircraft wreckage were all consistent with the missing Kindig/Piotrowski flight. DNA analysis later verified this. The full range of emotion at the discovery – disbelief, joy, pride, love – was tempered only by the realization that my grandmother did not live to see her brother’s journey completed. A special ceremony for Piotrowski and Kindig was held at Arlington National Cemetery, the common grave for the two men can be found there at Section 60, Site 8022. Bud was later reunited with his family at a special service at Mount Olivet Cemetery in Kalamazoo, Michigan. 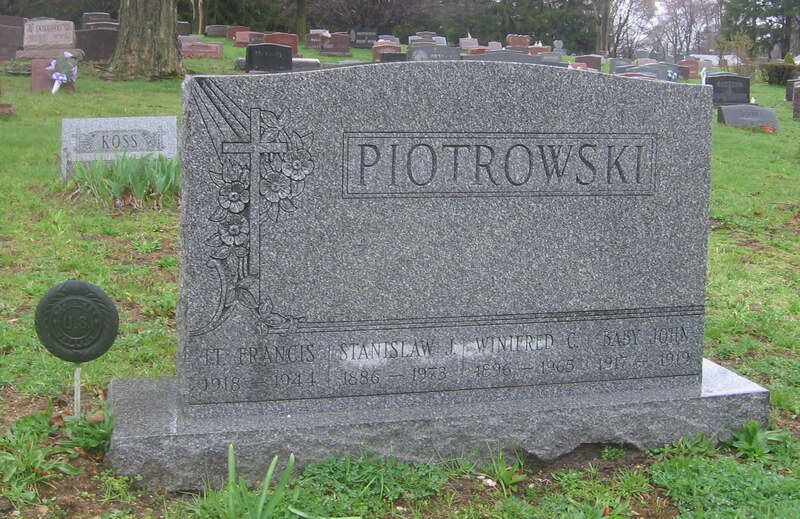 Indeed, he is now buried alongside his mother, father, and brother in the southeast corner of Lot 73, Block R.
Piotrowski headstone, Mount Olivet Cemetery, Kalamazoo (MI). 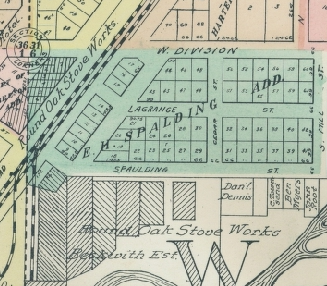 Lot 73, Block R.
Bud’s sister, my grandmother, Stella Clara Piotrowski, is buried with her husband, Leo Rzepczynski, in Mount Olivet’s mausoleum, a short walk from the Piotrowski plot. Sharing that full military honors event at Mount Olivet Cemetery with my family, and particularly with my father, Francis’ namesake, remains one of the most memorable experiences of my life. Our family now has the closure that my grandmother always wished for. Like many of us, I dove right in last week with the release of the 1940 Census, and was excited to quickly find all four of my grandparents: two in Chicago, one in East Chicago, Indiana, and one in Kalamazoo, Michigan. In my family narrative, the 1940 census offers a glimpse into the dynamics of each of my grandparents’ lives, at an important threshold right before their marriages and the outbreak of World War II. Indeed, by the next census in 1950, each set of grandparents will have families of their own, extending the family tree to the next generation. When I give programs on various genealogy subjects, I almost always use examples of Stanley Piotrowski, my great-grandfather. Not only did he lead an interesting life, but his genealogical paper trail is fascinating and provides a number of fantastic and instructional examples; comparing the Piotrowski’s of 1930 with the family of 1940 is one of those. 1930 Census, MI, Kalamazoo Co., Kalamazoo, ED-39-15, p. 9A. Several things jump out with this example, but the most obvious is Stanley’s wife’s name. What is it? Why is it not listed? Her birth name is Wladyslawa (which may explain the enumerator’s reluctance to include it), but the Americanized name was Winifred, a much less challenging exercise. Had I been searching for just Winifred, I would not have had much luck, to say the least. This example illustrates that despite all the technological advances made in family history over the years, the records will only ever be as good as the information found in them. The real puzzler about this 1930 census page is that all of the other family data is accurate, including date of immigration and birthplace, but for whatever reason, the enumerator did not include Winifred’s name. Is there a story there? Did a neighbor provide the information? Perhaps one of the children? Did Stanley or Winifred, but then forget to give her name? Why is the name not listed? I will likely never know. Moving forward to 1940, we find that not much has changed for the Piotrowski’s. They all still live at the same address on North Street in Kalamazoo, although Winifred is now identified by name; a pleasant change from the 1930 record! One clue not found, however, is the “x” next to the name showing which family member provided the information to the enumerator. That important mark can give the researcher an idea about the accuracy (or inaccuracy) of the information. Given Winifred’s name gap in the 1930 census, I’m not entirely surprised there is no designated “x” with the 1940 record. 1940 Census, MI, Kalamazoo Co., Kalamazoo, ED 39-19, p. 6A. This is the last census where the Piotrowski family appears together. Francis was killed during World War II, and Stella married in 1943 and started her own family shortly thereafter. 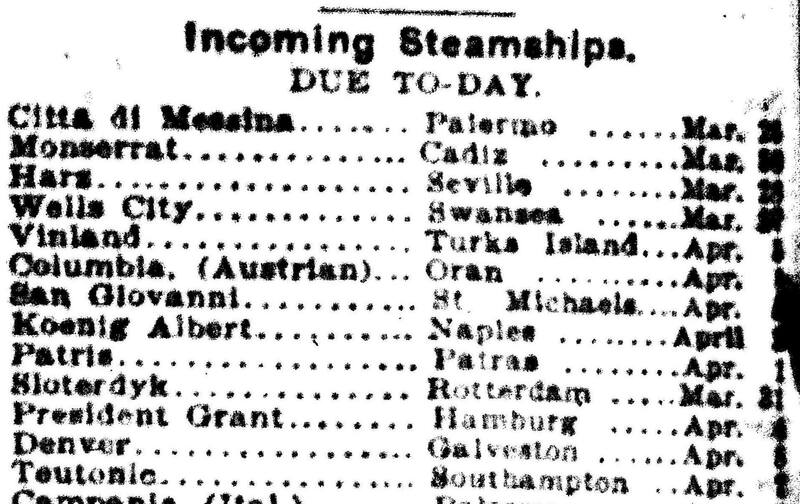 Indeed, given the seismic worldwide impact of the coming Second World War, the 1940 Census offers a singular glimpse into thousands of families across the United States, the Piotrowski family included. Although the surviving family members remained in the Kalamazoo area for decades, that Piotrowski line was never all together again on a census page. All of us have similar family stories or tragedies, which makes our 1940 finds all the more compelling.